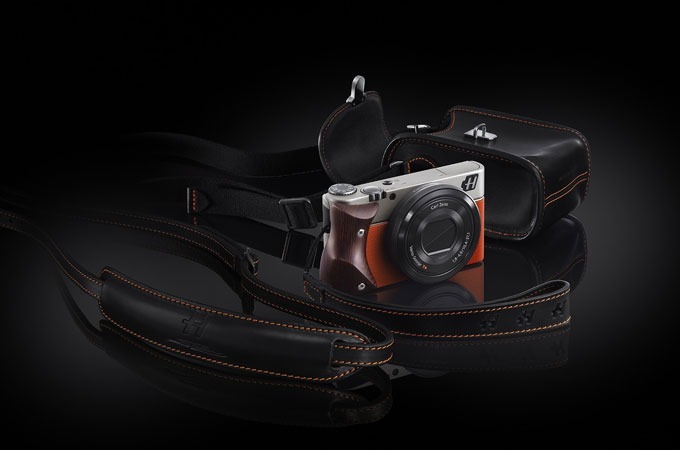 Hasselblad has launched three new Stellar Special Edition cameras, the follow-up to the Hasselblad Stellar launch from this past summer. point and shoot camera. 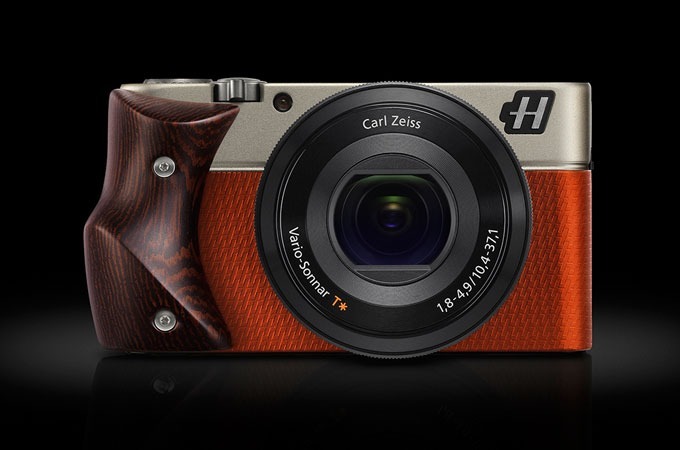 The point and shoot cameras are available with carbon fiber, padouk or wenge wood grips and come with exclusive leather cases specially designed at the brand’s elite Design Centre in Italy. 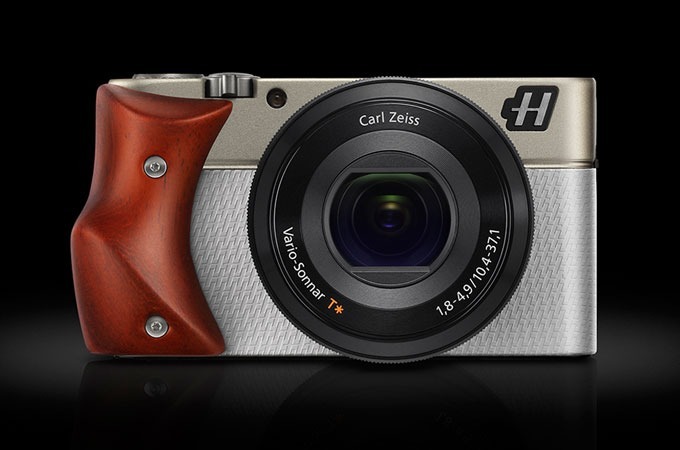 Additional features include advanced imaging technology, Carl Zeiss lenses, full HD video capability and a 3.6 x optical zoom capability. Finally, the camera’s wide range ISO sensitivity results in superior images in low light settings.